With the purse-strings being a little tight right now, I'm on a shopping ban... but ohhh boyyy I wish I wasn't! Every shop is rolling out their beautiful Spring lines and I've fallen in love with every pale blue, off the shoulder, blush pink or embroidered number I've seen! 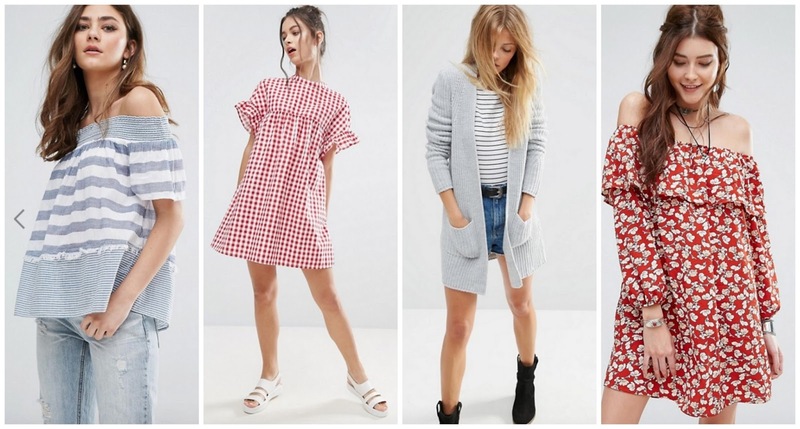 So, just to tease myself I've scrolled through ASOS and picked out a few Spring pieces I'm dying to purchase right now (and might just do so if I get the chance to!) But I love having a look through ASOS to get inspiration for wardrobe updates each season. What's your favourite of my Spring Picks? *All affiliate links using the wonderful Wantfeed. It costs you no more, just helps out a blogger a little more! 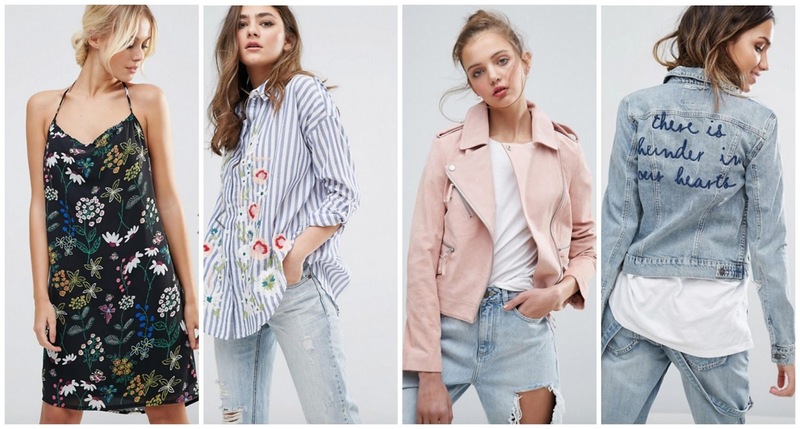 So many lovely items, I love that pink jacket though!